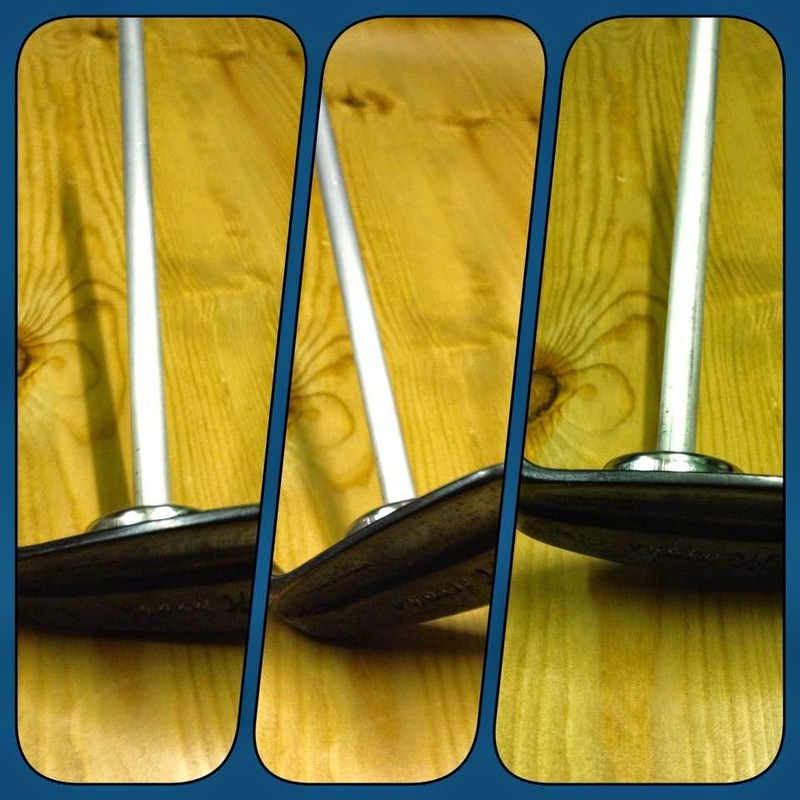 A golfer came along last week looking to check the lofts and the lies of his iron set. He was having trouble in particular with the 5 iron in particular, was struggling to get it up in the air. We checked the irons using the fantastic Mitchell Steelclub Signature Angle Machine. The results are in the table below. We can see immediately why the golfer was having trouble with his 5 iron. The loft of the 5 iron was 22 degrees, 2 degrees lower then his 4iron!! The 5 iron was hitting the ball further then the 4 iron, this creates a little problem with club selection. It also creates the further problem of a 7 degree gap between the 5 iron and the 6 iron, creating a big distance gap between both, compounding club selection problems. The 6,7,8,9 irons are quite a bit stronger then they were but at least there's consistent gap between them. However there's a 7 degree gap between the 9 iron and the wedge, creating another distance gap problem between the 2 clubs. We can also see the lies have changed a bit, giving the player some directional problems as well. Here's a good photo illustrating the effect of an improper lie at impact. Too upright, (toe in the air) face points left, too flat (heel in the air) face points right, correct lie, face points straight. The solution for the player was straight forward enough, just bend to irons back to the correct lofts and lies, giving the player a consistent loft gap between the clubs and making club selection a lot easier. The correct lie angles also would give the player straighter golf shots. This also illustrates the need to check the lofts and the lies of your clubs on a regular basis, especially if you play, practice quite a bit, used forged clubs and play on firm turf. 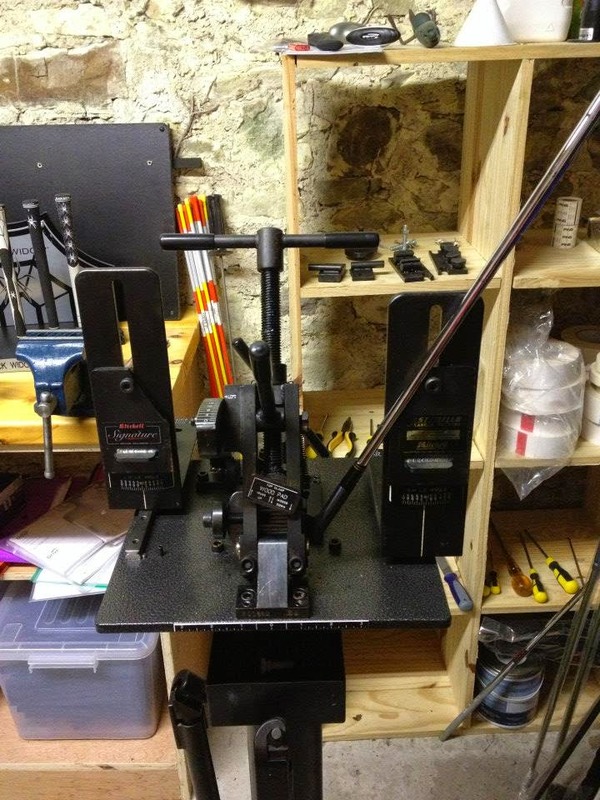 Getting the lofts and lies checked doesn't take a whole lot of time, we do it at Drive Golf Performance for free. Bending them to correct angles is also quick and is done for a nominal fee.